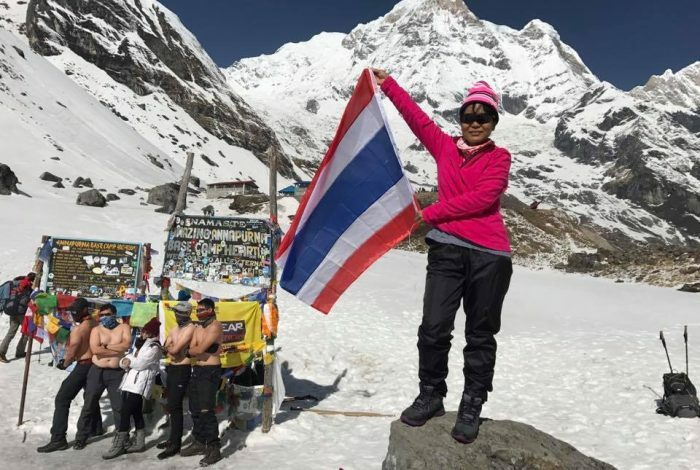 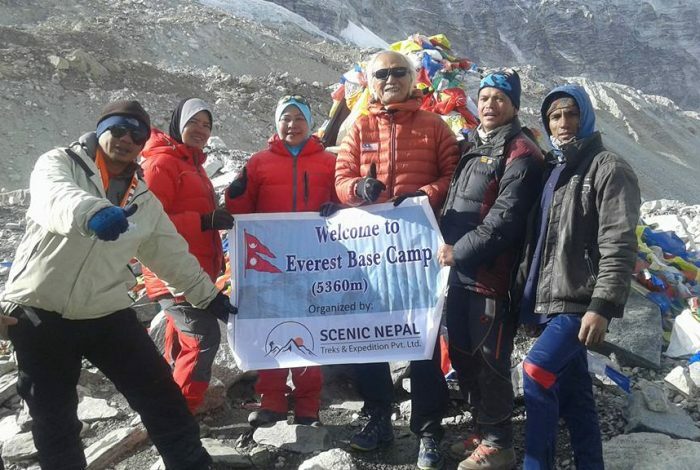 A Excellence Certificate 2017 by TripAdvisor Winner Scenic Nepal Treks is founded by a team of Experts and Professional in the field of Trekking and Tours of Nepal. 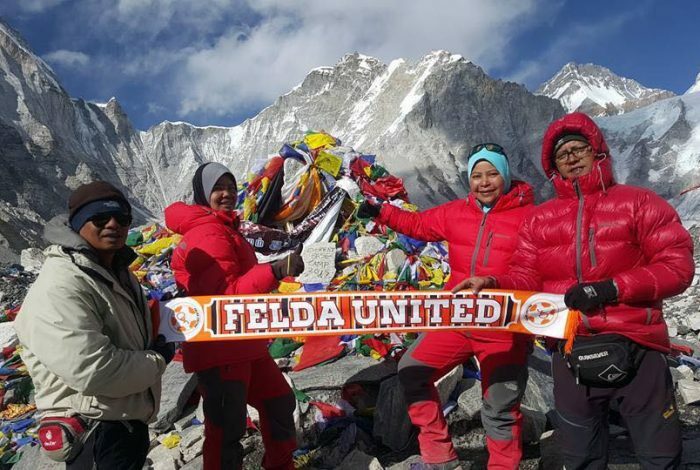 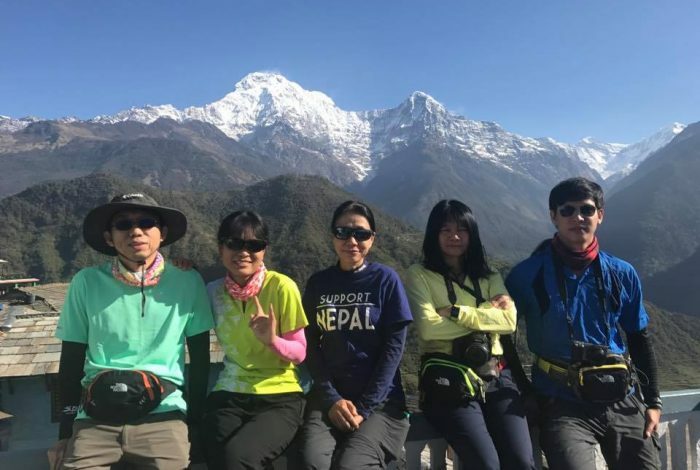 Working as Freelance Guide and office Managing more than a Decade, we are very proud to use our gained Skill and professionalism via Scenic Nepal Treks to all our Valuable Guest from around the World. 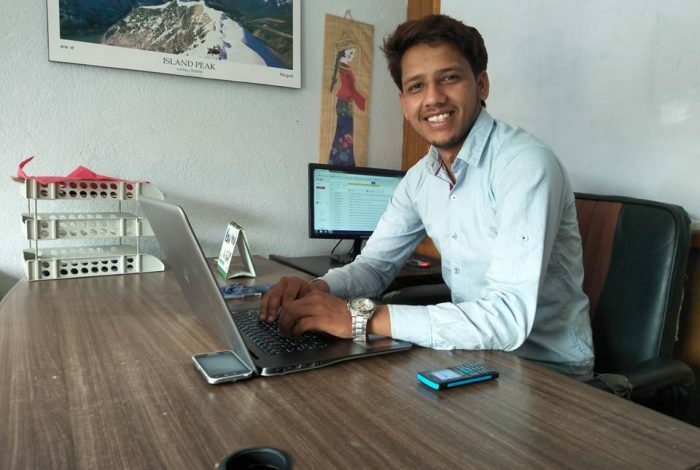 Taking your Safety in our first Priority and having the more than decades working with different people from all over the world in the field of adventure and tours in Nepalese tourism, we are able to read our clients desire and serving our best service to fulfill their desire as they wish. 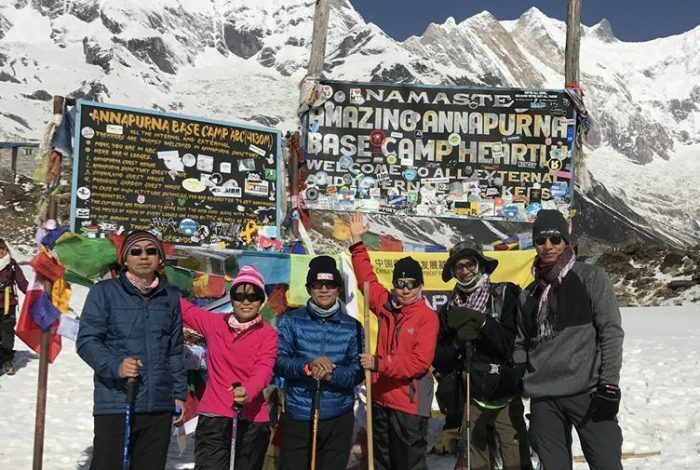 Scenic Nepal Treks & Expedition provides a complete range of travel service to our guest from their arrival till departure with the full of care and safety by being under the one roof for the all kind of tourist activities. 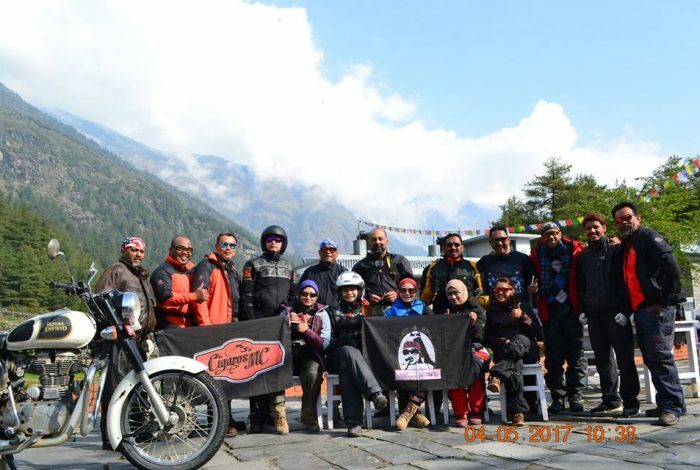 At the same time, our honest, friendly and experts guides are very caring, thoroughly informed and well versed in the language they speak.